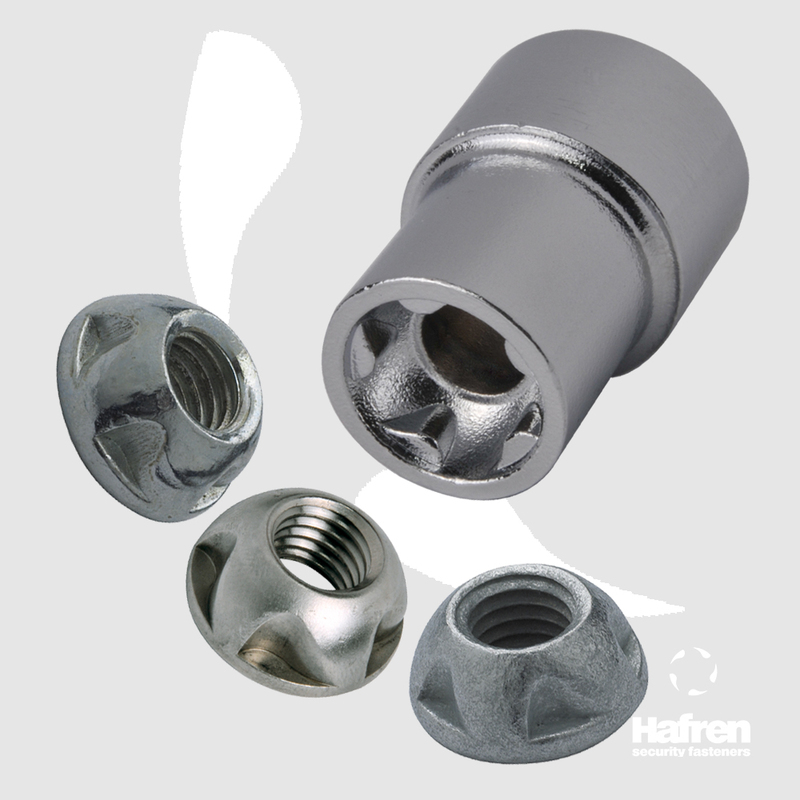 As a leading global supplier of security fasteners and fixings, Hafren Fasteners are committed to servicing the requirements of the tamper-resistant fastener market. This represents customers who rightly expect the very best in terms of quality, design, technology, service and individuality. The need to safeguard against theft, vandalism and tampering is an increasingly essential part of many design specifications. To counter these threats we are constantly keeping one step ahead of the intruder by manufacturing a comprehensive range of vandal and tamper resistant fixings and fasteners which have a varied range of uses. Want a security fastener but unsure of the options? 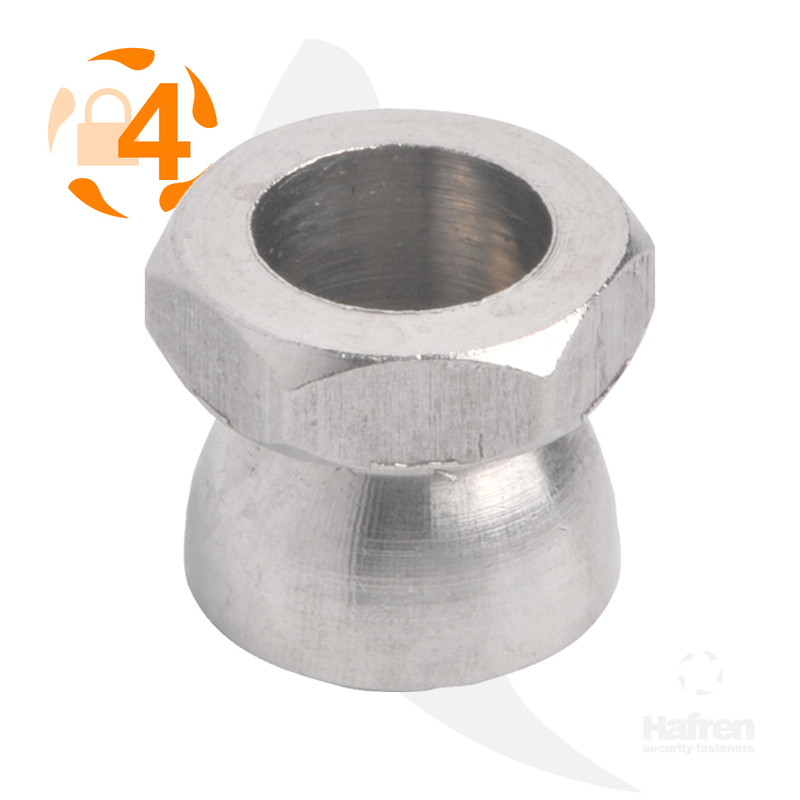 Whatever you need to know about security fasteners, there’s nobody better to turn to than Hafern Fasteners. 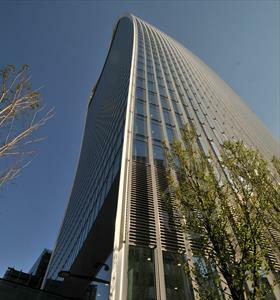 Unrivalled experience built up over many years has given us the knowledge, understanding and expertise to help. Quality patented products with technical sales and marketing back-up are high on our list of priorities. Our extensive stock holding and competitive pricing combine to give you outstanding customer service. Ask our expert sales team. In the 7 years, we have been doing business with Hafren they have always provided a great service, helping to make our working lives easier – responding swiftly to our orders with excellent customer service and expert knowledge. Something that is especially important to us, a business that has grown from a small business to one that supplies over 5,000 different customers every year with quality products. I am truly grateful for the brilliant service! 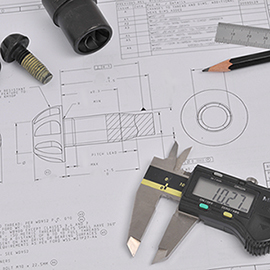 We are committed to servicing the requirements of the tamper-resistant fastener market and will always strive to provide the very best in terms of quality, design, technology and service. So when it comes to security, peace of mind and unrivalled quality, specify Hafren. ISO 14001: 2015 Environmental Management Standard.